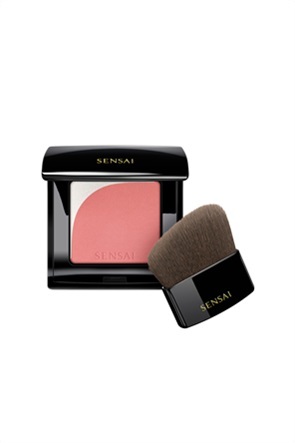 Sensai Blooming Blush 05 Blooming Beige 4 gr. 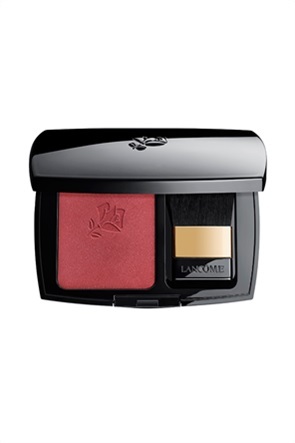 Sensai Blooming Blush 03 Blooming Coral 4 gr. Sensai Blooming Blush 02 Blooming Peach 4 gr. Sensai Blooming Blush 01 Blooming Mauve 4 gr. Yves Saint Laurent Baby Doll Kiss & Blush Duo Stick 7 From Mild to Spicy 5 gr. 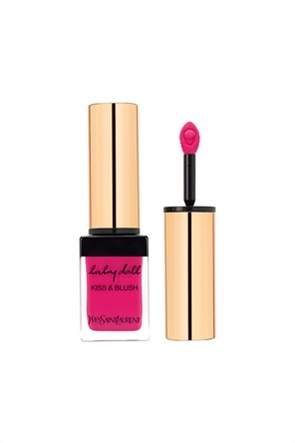 Yves Saint Laurent Baby Doll Kiss & Blush Duo Stick 3 From Cute To Devilish 5 gr.